Meet the man in the kimono. Chiseled jaw. Athletic physique. Ears that hint a lifetime of combat. A nuanced grace on and off the mat. A black belt he’s seemingly worn since birth. A can-do philosophy that’s part-Mr. Miyagi, part-Tony Robbins. Welcome, ladies and gentlemen, to the mind of the cobra. 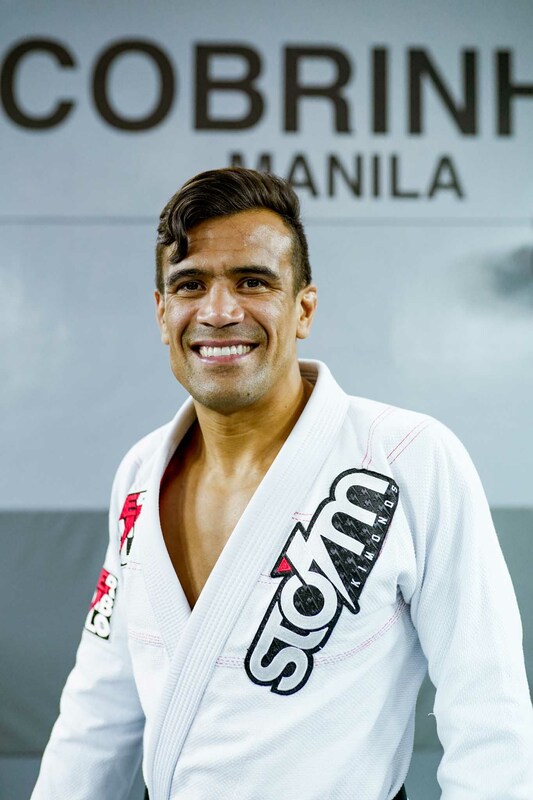 38 year-old Rubens Charles Maciel, known to everyone except his mother and wife as ‘Cobrinha’ (‘little snake’ in Portuguese), is one of the very best to ever step foot onto a Brazilian jiu-jitsu mat. As an avid drinker of the jiu-jitsu kool-aid, Cobrinha is one snake whose slithering ways I’m eager to imbibe—like a barangay liga stalwart getting a chance to learn the turnaround jumper from ‘Black Mamba’. 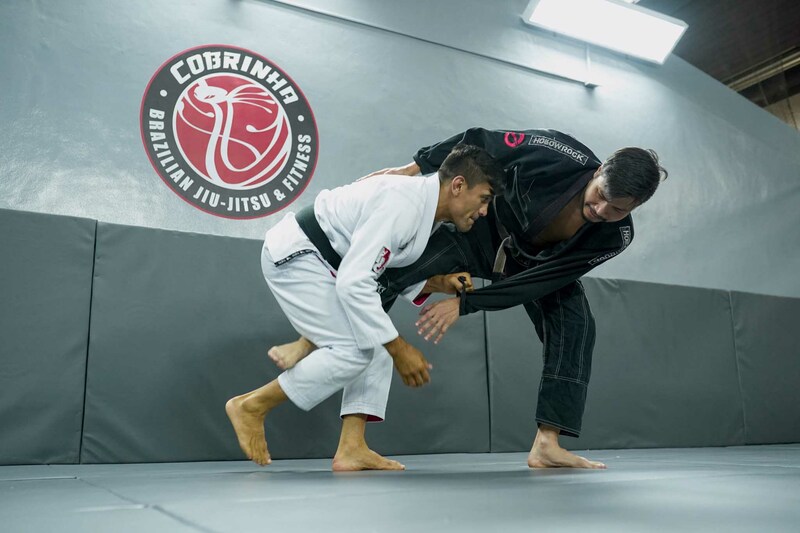 Cobrinha’s journey in martial arts began in a style whose only commonality with jiu-jitsu is its country of origin. Before he ever put on a gi, Cobrinha spent years studying the rhythmic art of Capoeira. It was there he earned the moniker ‘Cobra’ because of his natural flexibility. The ‘little’ prefix came soon after. He hated the new nickname, and naturally, it stuck. Struggling to make ends meet, a friend referred him to a local bakery. He negotiated a special deal with the owner: he would work for free on the condition that he would be taught how to bake. After a few months, the owner offered him a paying job. Later on, after a problem with one of the chief bakers, the owner asked Cobrinha if he could fill in. Cue the instant regret. But what he lacked in experience and skill in the kitchen, he made up for in sheer guts. He managed to create a lopsided but passable birthday cake for a party. Later on, the owner paid for his education, and he would end up becoming the best baker in his hometown. As a brown belt (the level before black), the budding Cobrinha was taken under the wing of another legend. After losing to one of his students, he joined the team of Fernando ‘Terere’ Augusto, a world champion at the time. Cobrinha sold his then-growing bakery and moved to Sao Paulo in an all-in drive to become the best. When he got there, he was convinced that his guard (a position often seen in mixed martial arts where a fighter attacks off their back) was invincible. "Cobrinha, you have a good guard," friends told him. And it was somewhat true. No one could pass his guard, which fed his ego even more. But he was merely playing defense. “I realized, ‘Wait a minute, I’m stuck.’ I wasn’t learning anymore. I was just playing to my comfort zone,” he reveals. 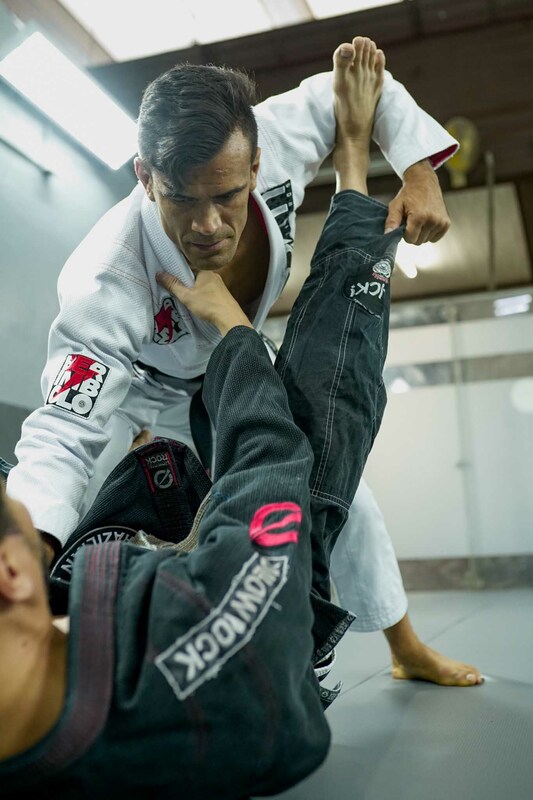 The key, Cobrinha says, is to “Focus on improving, rather than proving.” With jiu-jitsu’s belt hierarchy, some fighters have a tendency to avoid training with lower-ranked students for fear of losing. But taking lumps and losses in the gym, he explains, are simply part of the journey to improvement. A jiu-jitsu match, just like life, can get chaotic in a hurry. One second you’re shaking the referee’s hand, the next you’re trying to survive a torrent of submission attempts from an opponent who’s eager to test your joint flexibility. But trying to overcome every problem at once will simply make you panic and lose focus. It’s a principle, Cobrinha explains, that applies to the mat just as much as it does the boardroom, or anywhere else. Beyond just being effective for self-defense and MMA, jiu-jitsu is an art form that thrives on taking things a step at a time. “Whatever you do on the mat, it’s applicable off the mat as well,” he notes. Cobrinha has come a long way since his early days in Brazil. 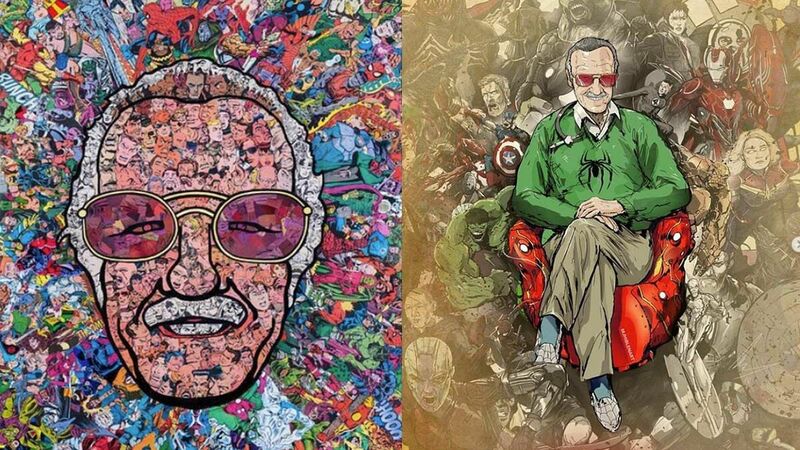 These days, he juggles time between his successful academy in Los Angeles and touring the world for seminars. In Manila, the Cobrinha BJJ flag is proudly flown by a growing team at the affiliate academy in Valle Verde Country Club, Pasig City. 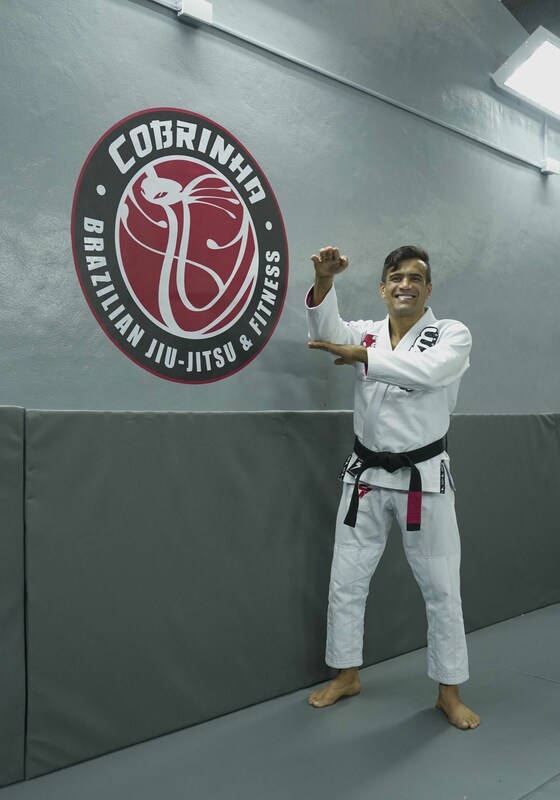 And if you’ve ever watched a video of the master teaching at his home gym, you’ll notice that the Manila academy looks just like HQ, from the color scheme to the Cobrinha badge emblazoned on the wall. It makes the master himself feel right at home. But beyond the gym’s vibe, he hopes to emulate his team’s success in competition here on our shores. 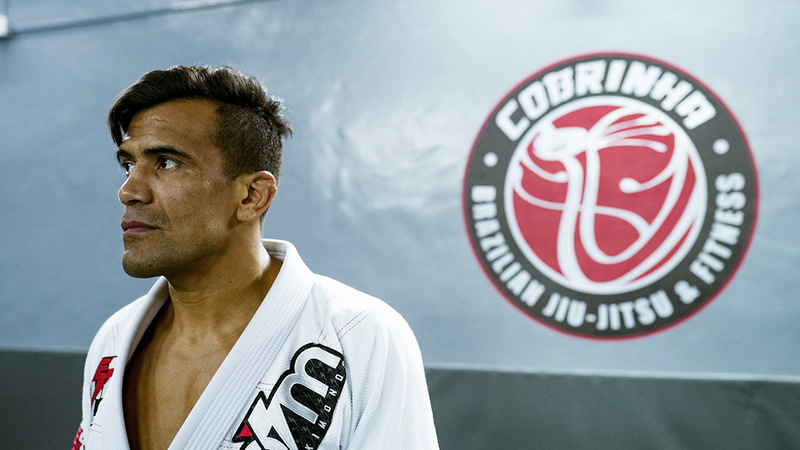 Cobrinha has more world championships and accolades to his name than any writer could list. He's a veteran who has seen and done every possible thing on the mat—one whose expertise is such that mere mat mortals and prodigies alike travel far and wide to seek it out. And yet, he’s a master whose cup is well and truly empty. During this visit to Manila, he’s learned something new. On this trip, he’s noticed that one of the local students escapes from the knee-on-belly position (which is as painful as it sounds) in a way he had never seen before. It sticks in the master’s mind so much that he reminds himself midway through our interview to ask the student about it later on.